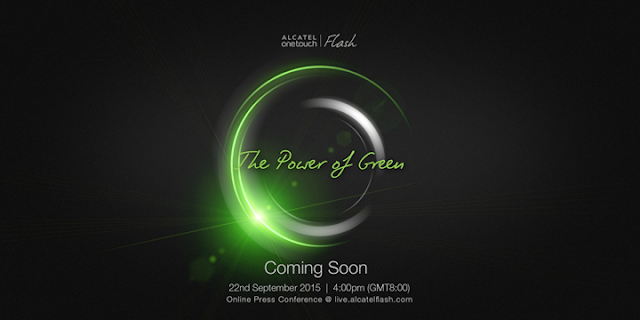 Along with the launch, Alcatel Flash’s brand color is renewed to “Green”, relating to a “Green” key iconic feature of the new model. 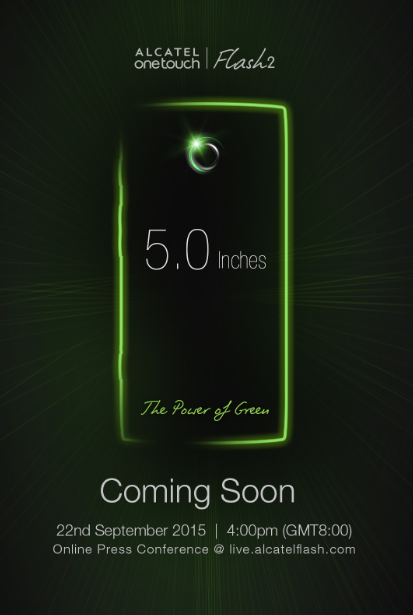 There will be one poster being released daily to unveil the product feature and we sincerely invite you to keep an eye on us to obtain the latest information. With us, you can feel Refreshed, Excited, Energetic and Natural - the “Green Power” of life!